Ever wondered what happens when the shutter of a DSLR gets replaced? Ever had the “Error 20” on your Canon DSLR? Well, this is what happens when the shutter of a Canon EOS 6D is replaced. It’s amazing to see how many components and layers are fitted in a modern DSLR body. Impressing! The video was posted by Photographic Repairs on their Facebook page. Two interesting white papers published by Canon’s research engineers show how the company is working to build 35mm equivalent, full-frame sensors with increased dynamic range and low light sensitivity. Both articles where presented at the Hollywood Professional Alliance (HPA) Tech Retreat in Palm Springs on February 19, 2016. The papers, spotted by Image Sensors World, discuss the challenges to fit 19um large photodiodes on a FF sensor. The white papers refer to the sensor featured in Canon’s ME20F-SH multi-purpose camera, a low-light champion. The larger the active photosite within the individual pixel the greater the capacity for capturing photons during the normal charge period. This is the primary factor defining the sensitivity of the photosite. 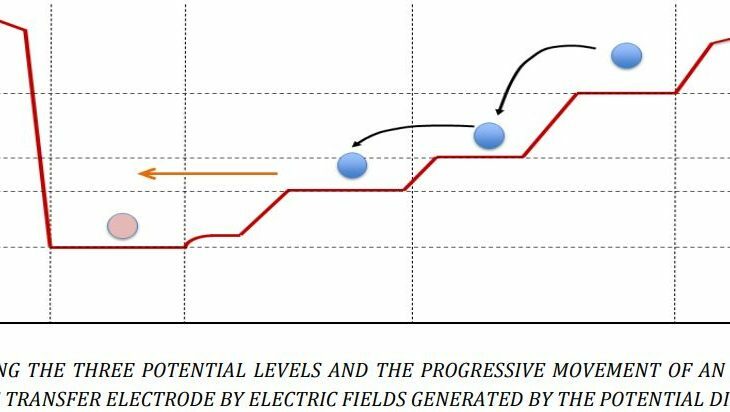 However, the efficiency of accumulating and transferring these electrons to the pixel output during the readout period are equally important. The total charge accumulated must then be converted to a voltage that constitutes the output of that individual pixel. The pixel size of the ME20F-SH is approximately 19um square – and the photosite is a little smaller because of associated circuitry. 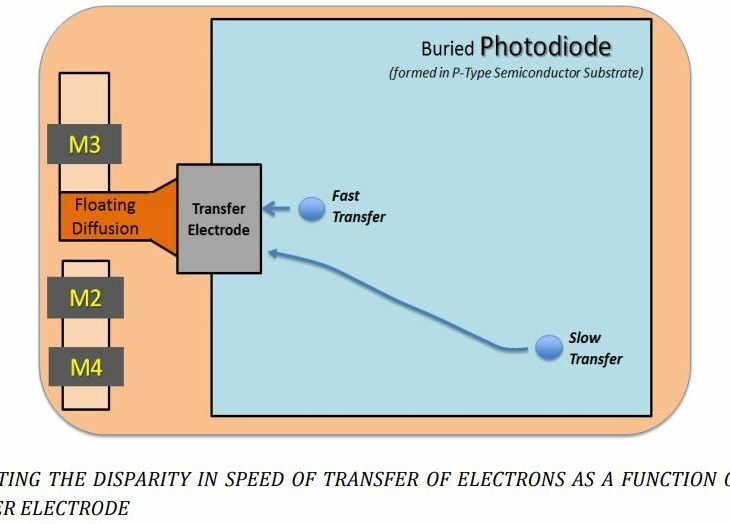 The quantum efficiency of the photosite is defined by the percentage of incident light photons that are converted to electrons. Figure 3 shows the spectral characteristics of the image sensor. 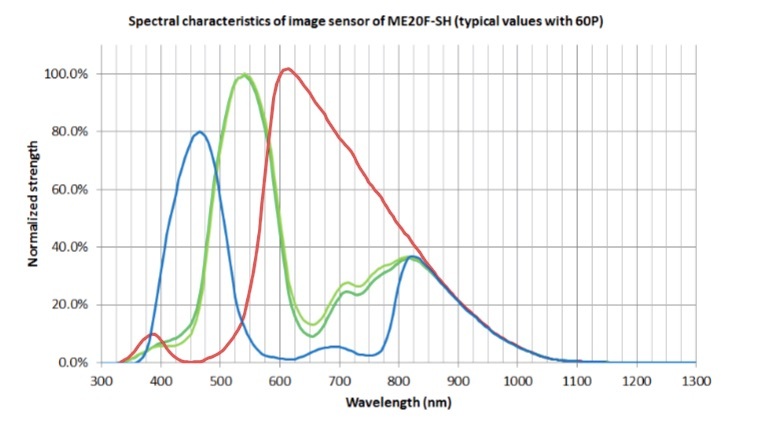 The effective monochrome Quantum Efficiency of the ME20F-SH photosite output is 70% at 500 nm. This presentation will review two technical innovations in CMOS image sensors and their associated digital processing that have significantly enhanced motion image origination. Details of the relevant technologies will be discussed. 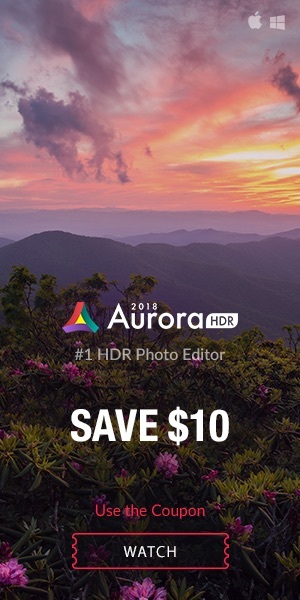 The first technology is a new Super 35mm CMOS image sensor specifically developed to support origination of High Dynamic Range (HDR) motion imagery. The deployment of two separate photodiodes within each photosite is central to achieving the 15-stop dynamic range. The dual photodiode also supports a unique in-sensor phase detection strategy that is followed by powerful data processing that closes a focus control loop around the cine lens. Alternatively, for those who prefer manual focus operation, a separate data processing provides a Focus Guide in the form of signaling in the viewfinder achievement of precision focus. The second technology exploits the large size of the 35mm Full Frame CMOS image sensor with the modest spatial sampling of 1920 (H) x 1080 (V) to realize a uniquely large photosite of 19 um x 19um. This facilitated development of an HD camera having unprecedented sensitivity. The final operational specification of a maximum ISO 4,000,000 setting has produced an HD camera that opens a broad spectrum of truly innovative image capture. This includes nighttime wildlife productions (many species are nocturnal) and deep underwater imaging that require no lighting whatever, certain astronomical shooting, unique documentary productions, and many forms of surveillance imaging. 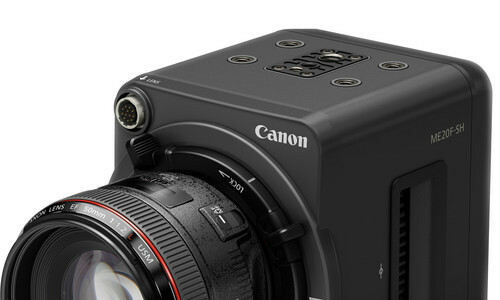 The C300 Mark II employs a new generation Super 35mm CMOS sensor which is based on the same dual photodiode per photosite. 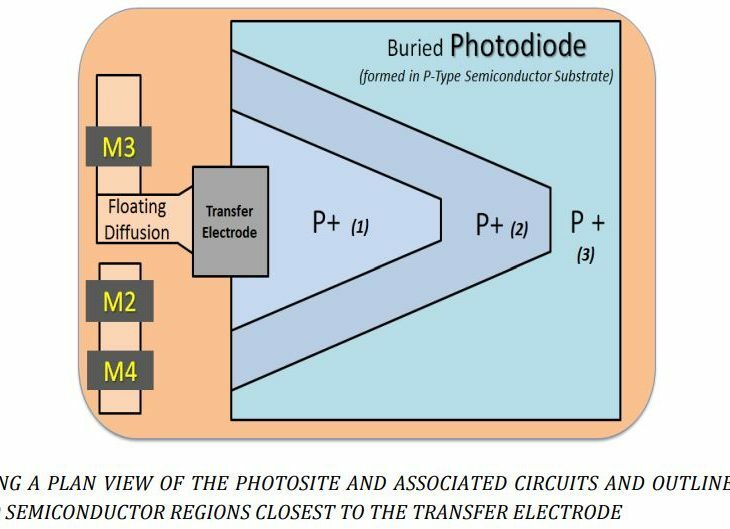 Additional innovations within the photodiode design in combination with new on-chip noise cancellation technology have simultaneously lowered the noise floor and further elevated the saturation level of the charge well. In addition, a totally new microlens design heightens the efficiency of light direction onto the two individual photodiodes while also improving the separation between the two photodiode outputs. The Canon ME20F-SH is not for anyone everyone, it’s a specialised camera and it sells for $20,000 at B&H Photo and Adorama. Canon did good with the new Canon EF 85mm f/1.4L IS lens. Not only it is a lens many photographers were waiting for, it also comes to a pretty reasonable price ($1,599) for what it delivers. The video below gives a 1 minute overview on how image stabilisation woks on the EF 85mm f/1.4L IS. This might stir more disappointment than the ridicolous and boring discussion abut the lack of 4K in the Canon EOS 6D Mark II. A user of the Fred Miranda forum posted some test results he did on raw files shot with the EOS 6D Mark II. 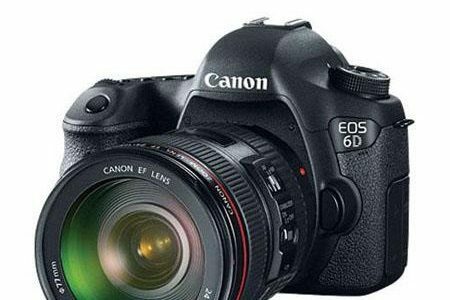 According to this figures the EOS 6D Mark II has less dynamic range than the EOS 5D Mark II, EOS 1D X Mark II and even less than the APS-C sized EOS 80D and the EOS 6D. At the pixel level, the ISO 100 […] image (IMG_9106.CR2) reaches 11.04 EV at 26MP (11.89 normalized to 8MP) compared with my 6D which reached 11.53 EV at 20MP (12.19 EV normalized to 8MP). The measured read noise is 7.53556 DN (compared to about 4.68699 DN in my 6D). The new sensor uses a 512 blackpoint at ISO 100 instead of 2048 (just like the new crowd of sensors). But unfortunately doesn’t achieves their dynamic range performance. The measured white point is 16383, which could point to a preproduction camera (my 6D doesn’t seem to top there at ISO 100) so the real dynamic range could be even half a bit less. Instruction to replicate the tests are provided in the discussion thread. 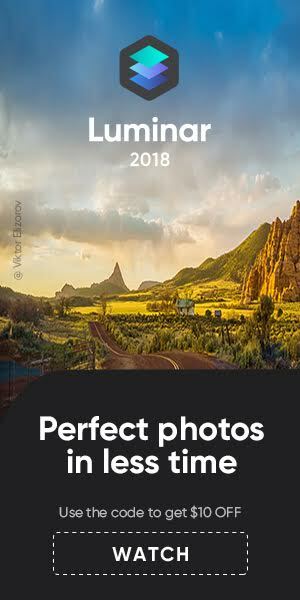 Read the rest at Canon Professional Network.